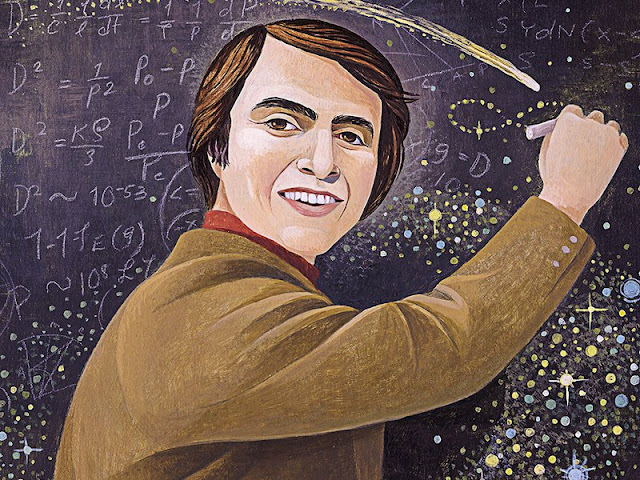 Carl Edward Sagan was an American astronomer, cosmologist, astrophysicist and a science communicator. He, without any doubt, inspired many people to be curious about universe. No one will ever match his talent as the “gatekeeper of scientific credibility”. No one has ever explained space, in all its bewildering glory, as well as Sagan did. He led a feverish existence, with multiple careers tumbling over one another, as if he knew he wouldn’t live to an old age.